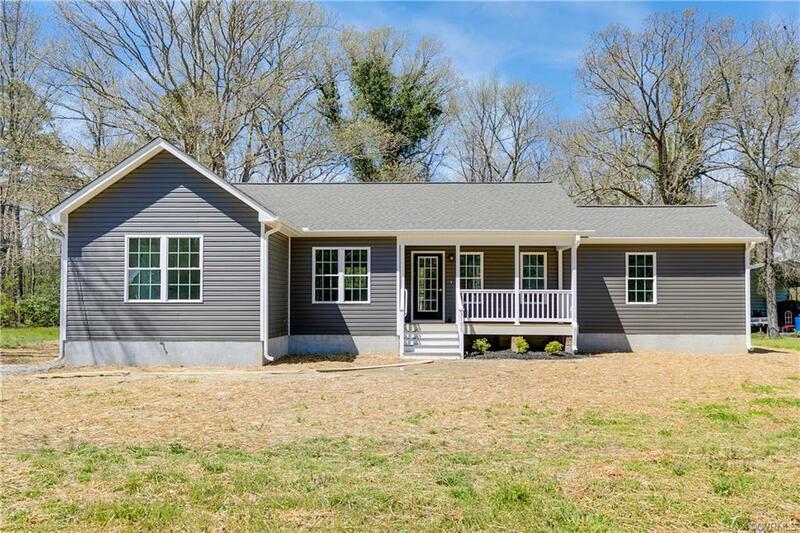 Welcome to 3100 Pineland a gorgeous Ranch Style homes featuring 3 bedrooms 2 baths and 1,380SF with amazing covered front and rear porches on a dead end street! Qualified purchasers receive a $5,000 buyer assistance grant secured by a 5 year deed of trust. 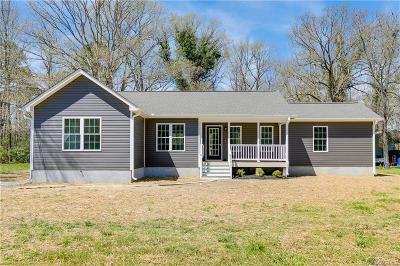 Tons of upgrades throughout but some include sand on site hardwoods throughout, 9' ceilings, tile floors in both bathrooms and in the kitchen, subway tile tub/shower surrounds in both baths, vaulted ceilings in the living room, conditioned crawl space and more!!! Walk onto the 6x16 covered front porch with bead board ceiling and into the living room with a vaulted ceiling, hardwoods and ceiling fan. The living room opens to the kitchen and dining room areas but also walks out onto the 8x16 covered rear deck!!! Kitchen with stained wooden cabinets, SS Appliances, tile floors and recessed lights with a wrap around breakfast bar. Dining room is a good sized and also features hardwood floors. Master bedroom with a walk in closet, ceiling fan and ensuite attached featuring tub/shower with subway tile surround and tile floors!Both 2nd and 3rd bedrooms feature ceiling fans,WICs!Hall bath features tile floors,subway tub/shower surround!